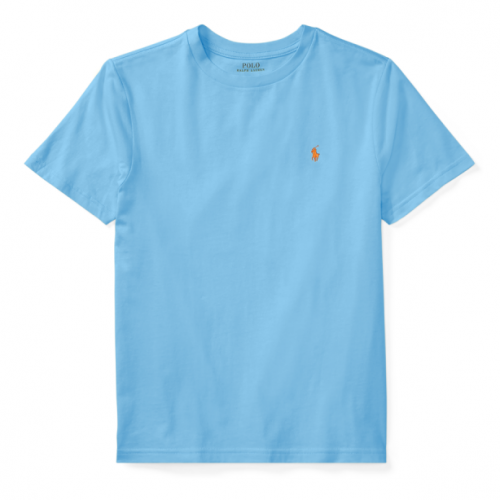 Ralph Lauren Tee for Only HK$55! Ralph Lauren is also celebrating Labor Day Sales with 30% off when you spend US$150! This is also applicable to all the discounted items! 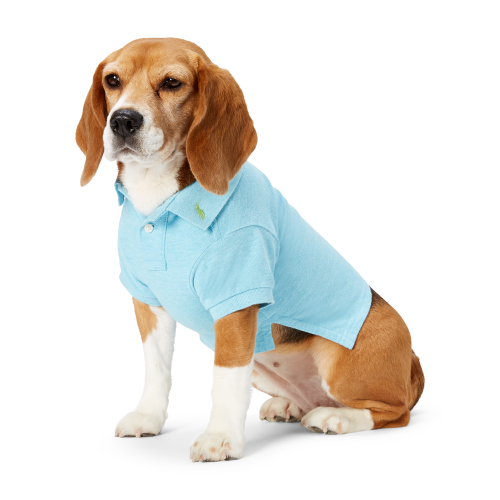 And not only can you buy men’s, women’s and kids clothing, you can also shop clothing and accessories for your dog! Shop Ralph Lauren for the entire family! The promotion ends September 4th, US time.